The origin of tramp art dates back to the late–1800s. Essentially, tramp art consists of notched and layered pieces of wood. 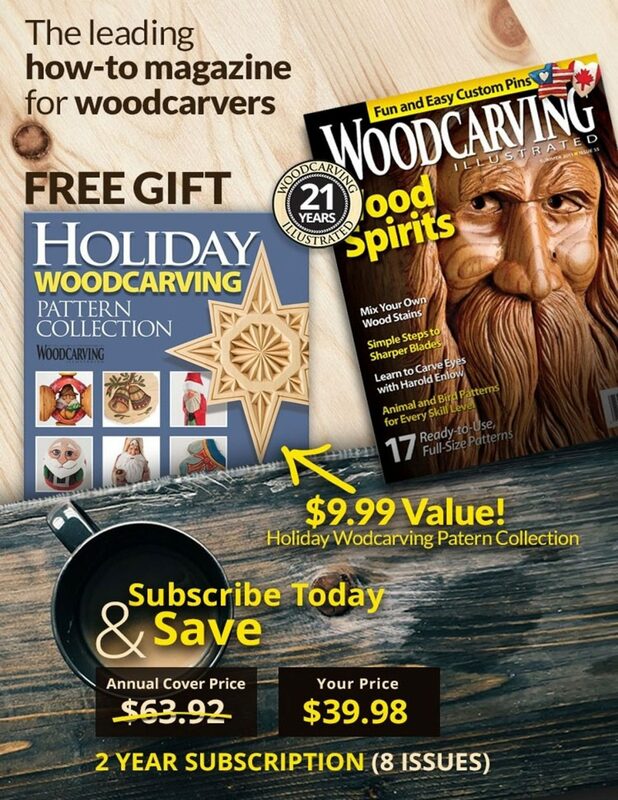 It is widely believed that tramp art evolved from folk-art chip carving traditions. The notches, which were often carved in wood scavenged from cigar boxes and packing crates, are nothing more than basic triangular chips. Tramp art is a popular form of folk art that flourished in America from the 1870s through the 1940s. 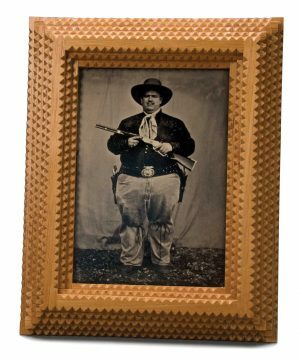 Cigar boxes and wood pieces from disassembled crates were notched, layered, and whittled into picture frames, elaborate boxes, and even full-sized furniture pieces. The tramp-art style is thought to have come from Germany and Scandinavia. The craft was practiced, and can be found, in all of the industrialized nations of the early 1900s. The lore persists that tramp art was made by wandering souls, largely anonymous, and that the fruits of their labors were bartered for food and shelter. While there is some truth to this lore, many who produced tramp art were skilled craftspeople who devoted major amounts of time to their creative pursuits. Most tramp art is unsigned and undated, adding to the mystique surrounding it. 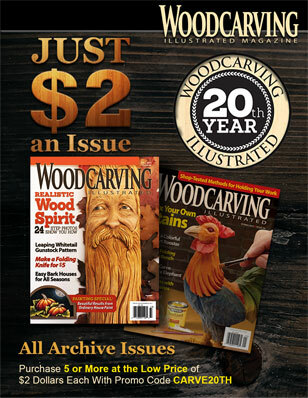 See Woodcarving Illustrated Summer 2009 (Issue 47) for the complete step-by-step article with instructions for making a tramp art frame.